Making a strong return to post-sanctions Iran, MAN Truck & Bus is looking to add a new chapter to its decades-long history of operations in the Islamic Republic of Iran with a strong presence at the Exhibition of Transportation & Urban Services (ITUF) 2016, the country’s leading trade fair for mobility and transportation which takes place in Tehran from 27–30 October 2016. 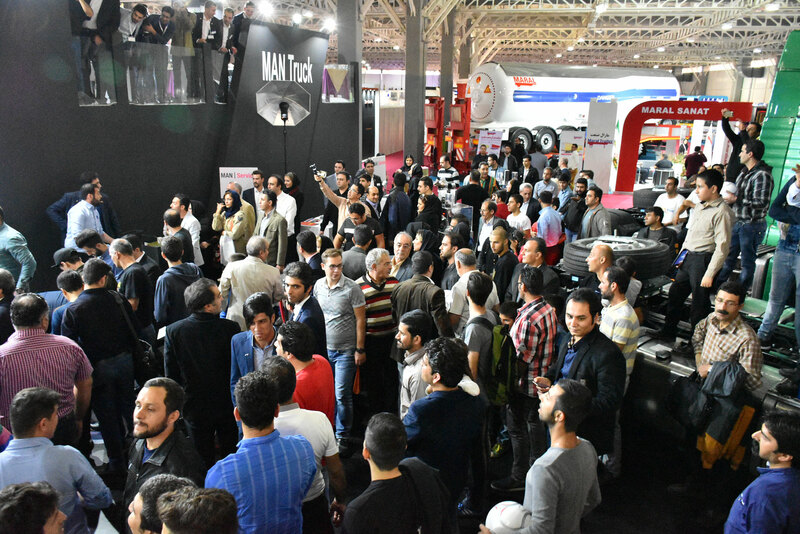 MAN Truck & Bus is participating in the annual exhibition together with Shiran Diesel Motor, its exclusive truck partner in Iran, and East Yavaran Khodro (EYK), the exclusive country partner and bodybuilder for MAN buses, under the claim “Engineering the future. Passion is what drives us”. MAN returns to the Iranian market with enhanced quality and more powerful and more economical solutions. At the four-day ITUF 2016, MAN will present an extensive range of trucks and buses that exemplify the very best of German engineering. The lineup includes the TGS and TGX series of trucks, two EYK-built Lion’s coaches based on the MAN RR3 chassis, the CNG-powered MAN Lion’s City A21 bus, and the E2876 CNG engine and D2066 diesel engine. Iran has huge untapped potential in the automotive market – the second largest industry in the country after oil and gas. The Iranian automotive sector has witnessed significant growth in the last decade, and the recent lifting of sanctions has given fresh momentum to the industry, with the commercial vehicles segment in particular identified as an engine for overall economic growth and development.